Mister Bee utilizes only quality ingredients to ensure the freshness of all our products. 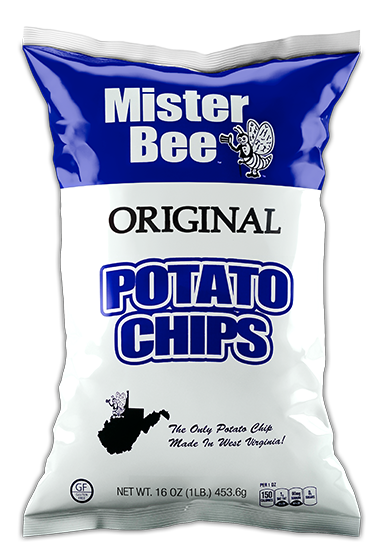 Taste the difference that quality makes in Mister Bee Potato Chips, the only potato chip made in West Virginia! Potatoes, Vegetable Oil (Soybean, Sunflower and/or Corn Oil), and Salt.